It was a nightmare moment for Sebastian Vettel, but he claims he won’t have trouble sleeping despite how costly his error could prove to be. He had a nine-second lead and the race was all but won when he crashed out at the Sachs curve in the slippery conditions. He was understandably upset with himself at the time, but a measure of the man is his reflection of the incident. 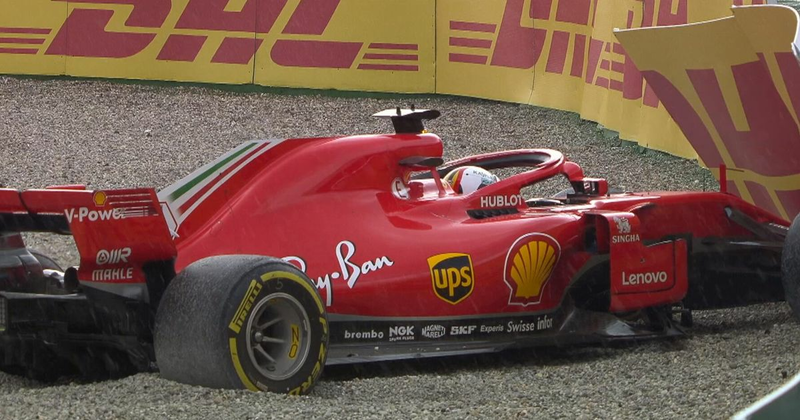 Vettel, who now sits second in the standings with a 17-point gap to make up to Hamilton, was collected in his overview of the incident, his immediate physical frustration following the crash a far cry from his post-race comments. It’s a similar reaction to when he was punted out by Max Verstappen in China and when he locked up going for the lead in Baku. Things happen in motorsport and he seems to realise there’s little value in dwelling on the low points. If the previous races of this season are anything to go by for its remainder, then neither Mercedes or Ferrari are going to have a huge advantage over the other for a prolonged period of time. Neither team has been able to firmly grasp the lead of either championship, let’s hope this continues up until Abu Dhabi. 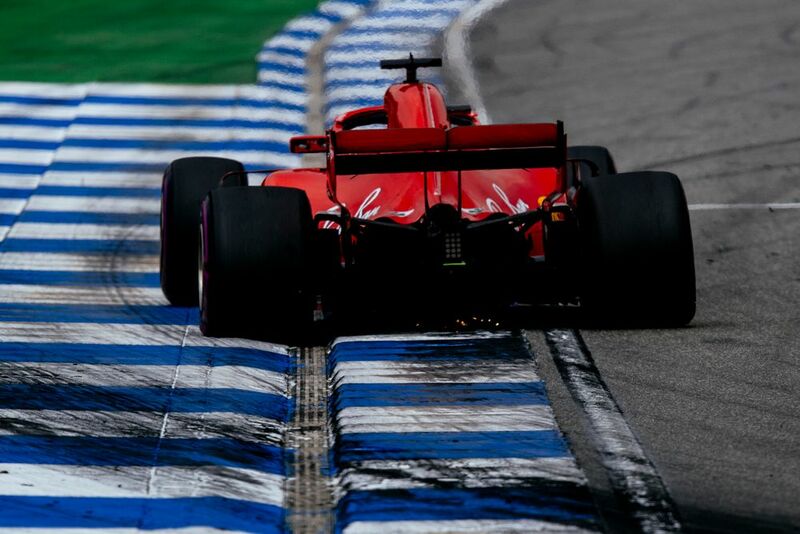 As for Vettel, his error was costly, but his post-race message is already one of looking ahead, Ferrari is confident in its package, and it says a great deal that nobody expected a Mercedes one-two this weekend, even prior to qualifying.